On your wedding day, don’t settle for anything but the best! Weddings are over 90% of our business, so, you can rest assured that we have the knowledge and experience to customize your wedding reception to the way you have always dreamed it to be. Many important elements go into planning a successful event & we know that your entertainment is what your guests will remember most. Your CELEBRATION is our top priority! Every event is unique which is why we offer a modern entertainment presentation that is carefully designed & customized for each and every couple at each and every celebration. 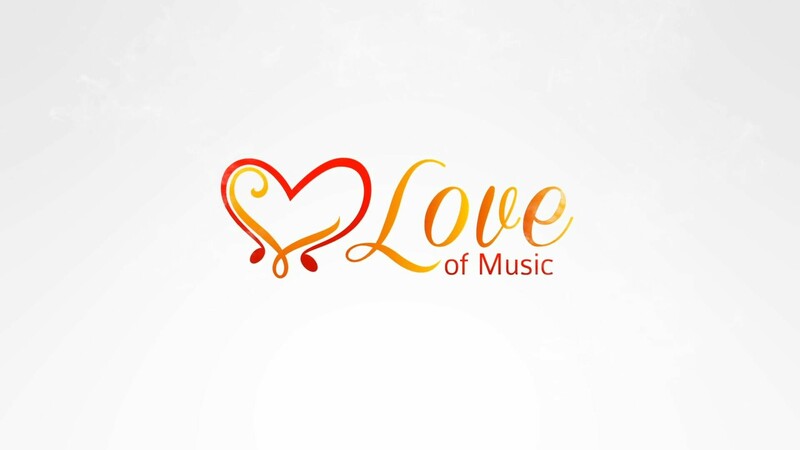 No two events are ever the same at Love of Music & we hope to inspire you to have the celebration you have always dreamed of!